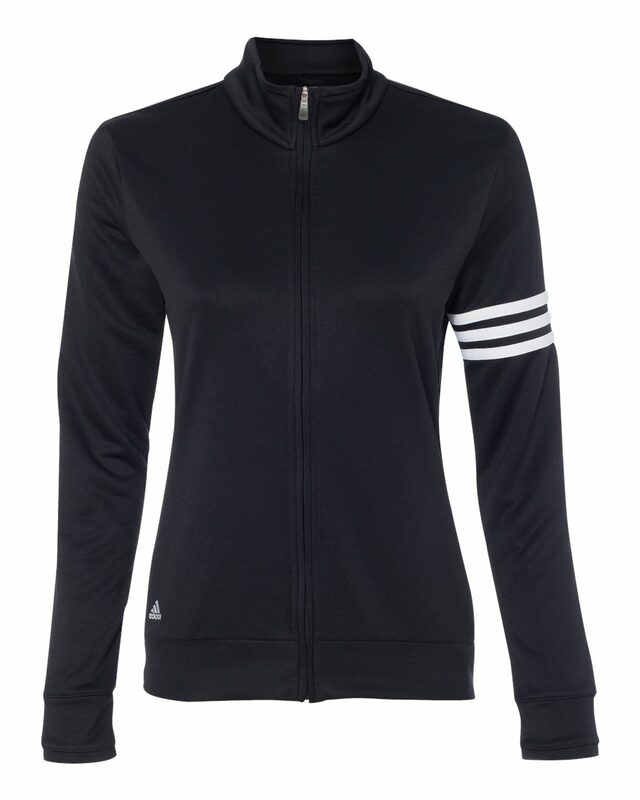 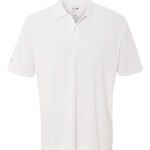 Adidas A114 Climalite Contrast Stitch sport shirt is made with 100% Polyester. The hydrophilic finish on the fabric keeps moisture and odor away from the body. 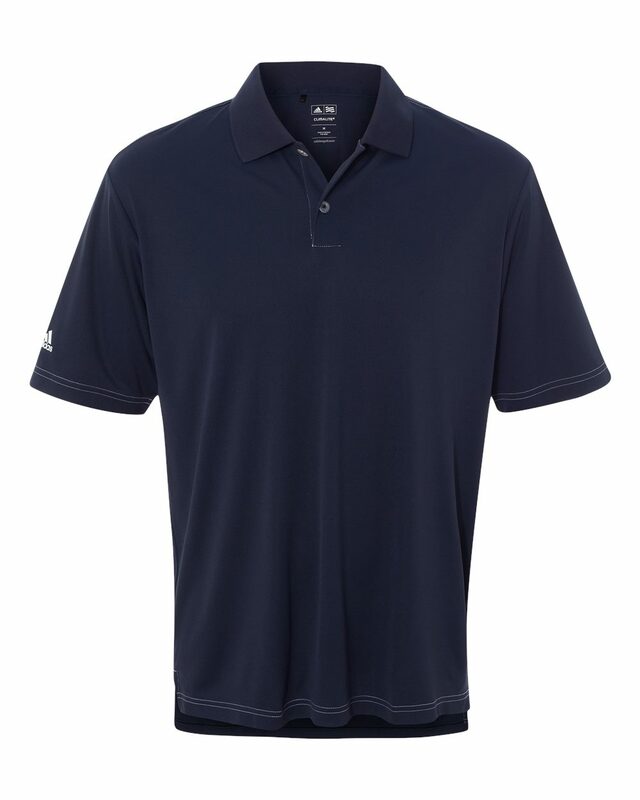 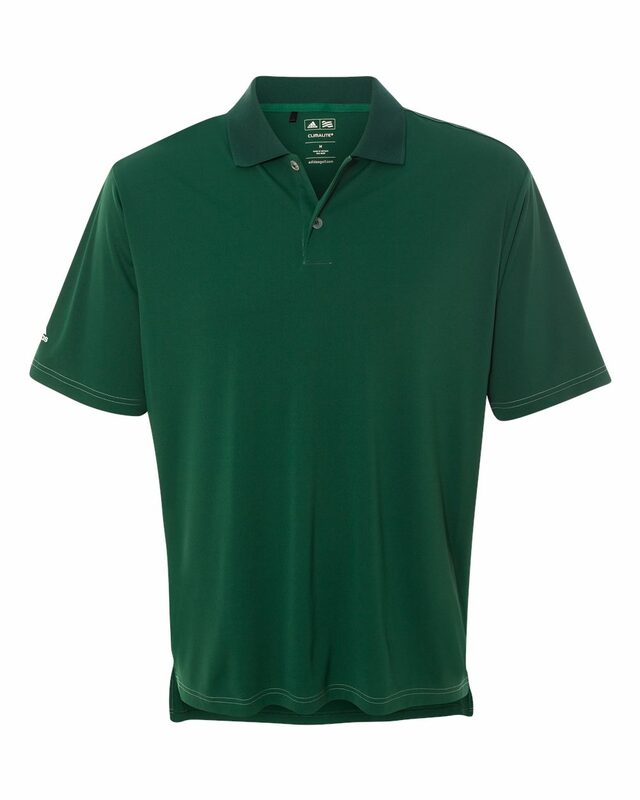 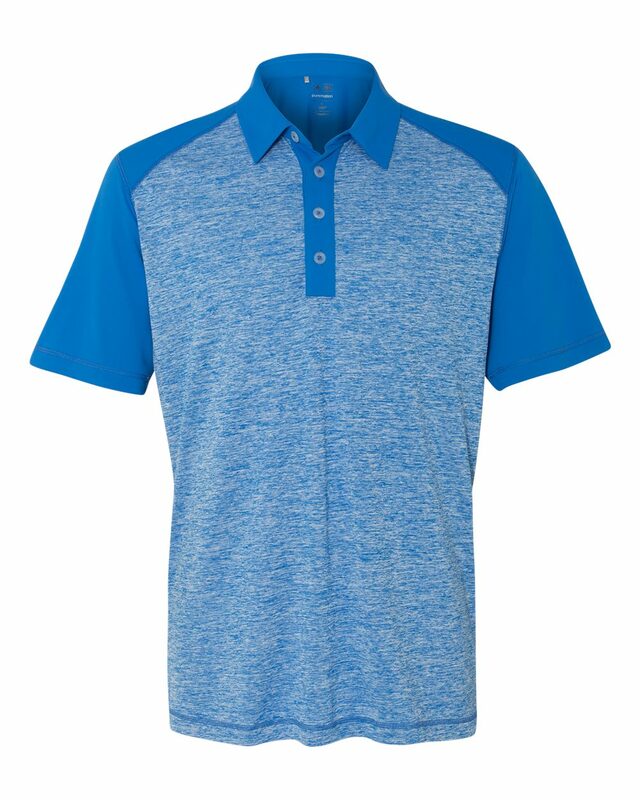 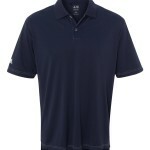 Stay drier, cooler and more comfortable in Adidas performance polos. 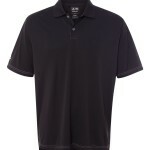 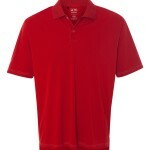 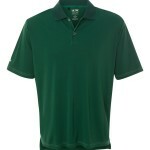 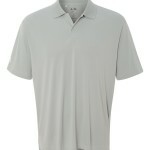 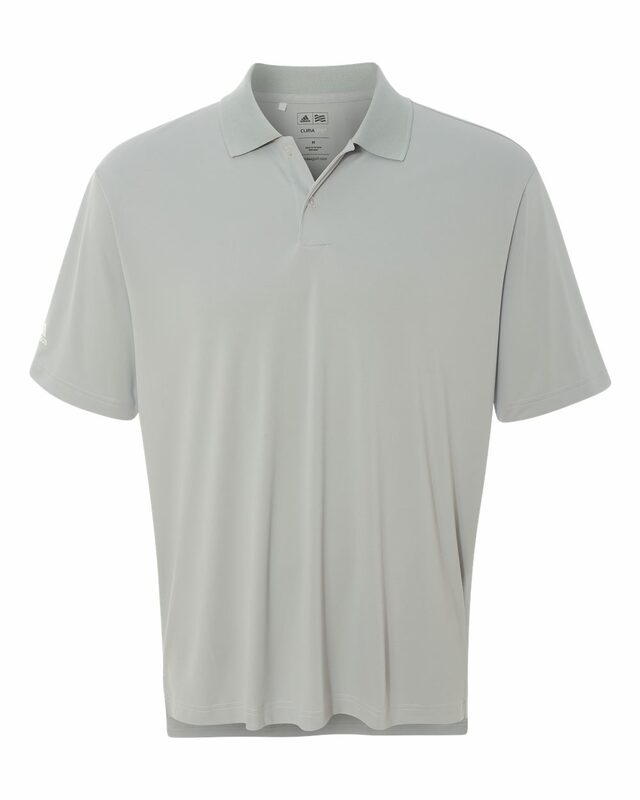 Wrinkle and shrink resistant, these durable polos are a great choice for any team. Generous cut sizing gives you room to move without pulling and pinching. 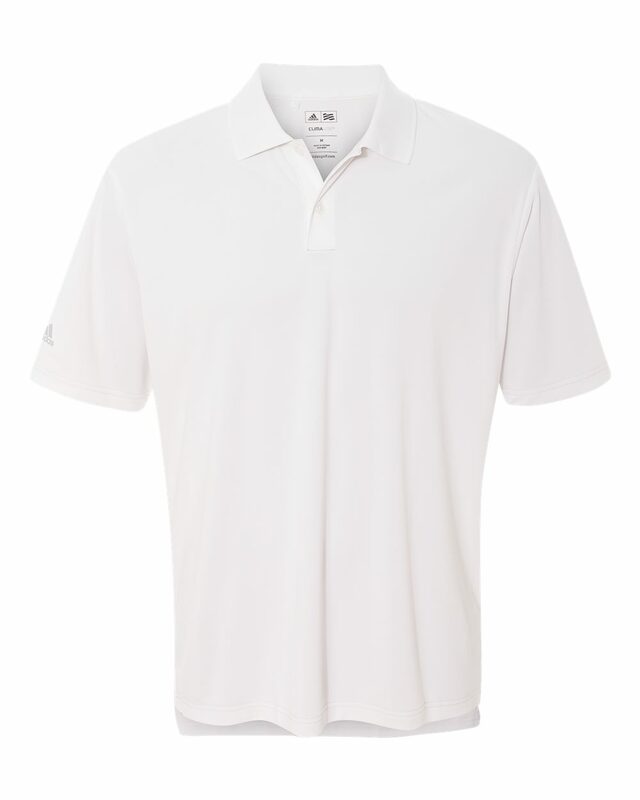 The rib knit collar helps maintain shape. 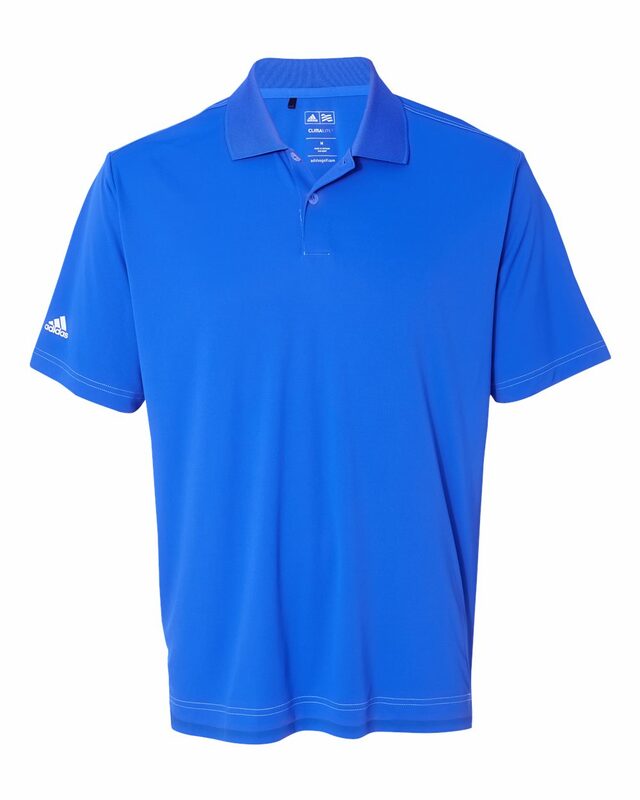 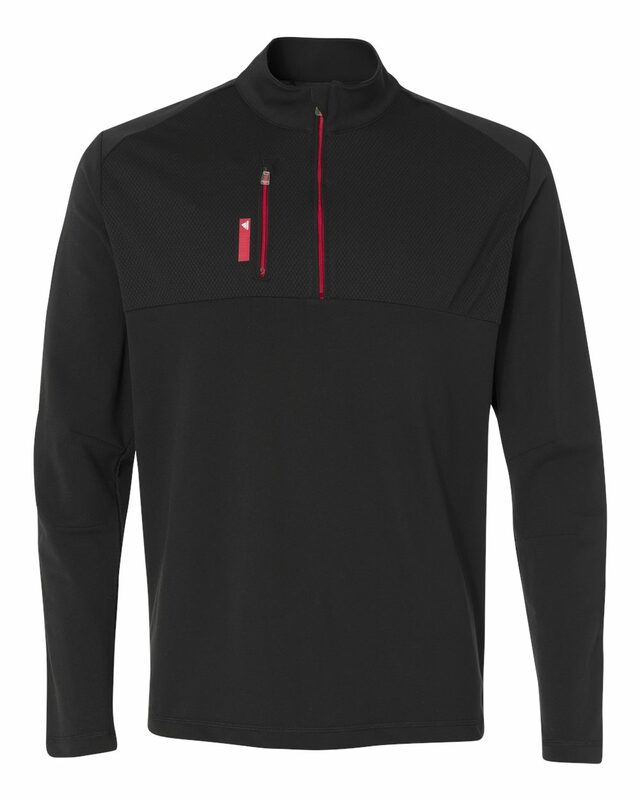 If you want fast drying performance that won’t wash or wear-out, choose Adidas Climalite shirts.